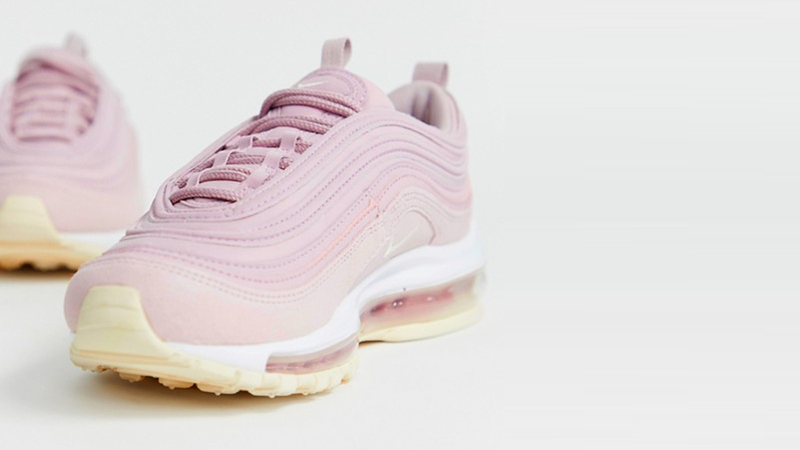 Due to these words of wisdom, we couldn’t be more excited about the prospect of Nike’s brand new Air Max 97, which prioritises the prettiest shade in the colour wheel. Painted in Plum Chalk and Particle Rose, pastels are officially back on top in this spring-ready design. 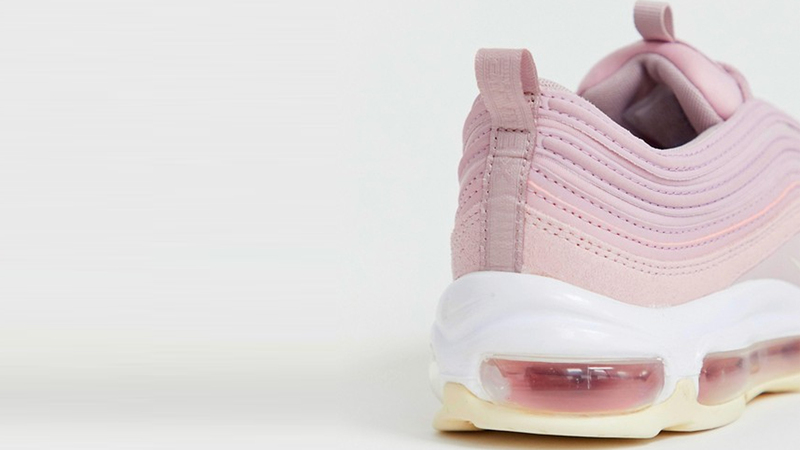 The sneaker utilises soft synthetic and textile fabrics across the upper in a new twist, forming into signature waves for a traditionally layered aesthetic. 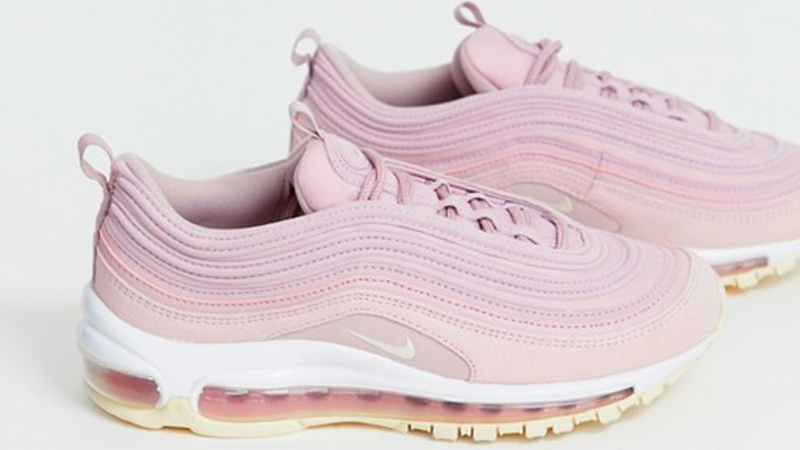 Under foot, a dreamy addition of cream hits the outsole, complementing the brand’s neutral toned Air unit to keep the silhouette looking sweet throughout. Embroidered Swoosh branding then coordinates with Nike’s colour palette in a marginally lighter hue. 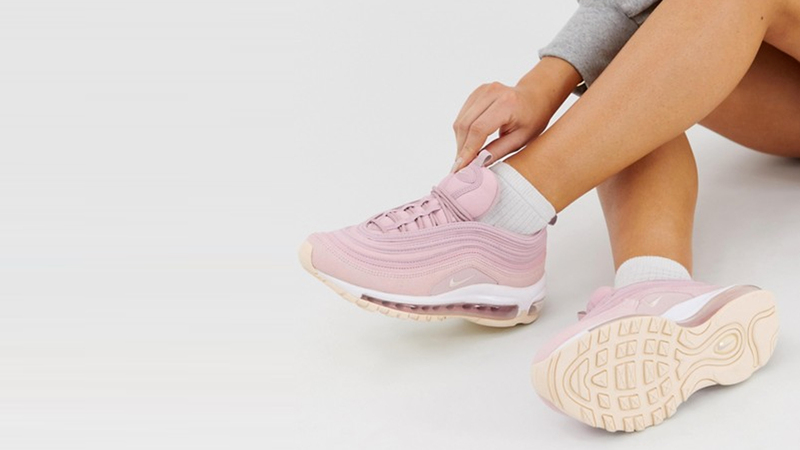 If you’re ready and raring to make a seriously adorable style statement in this pair, you can pick them up at Nike and ASOS now.